REDMOND, Wash. — Nov. 16, 2015 — Microsoft Corp., Mojang AB, and Code.org on Monday unveiled a “Minecraft” coding tutorial for students and educators, created especially for the third-annual Hour of Code, a campaign to broaden global participation in computer science, held during Computer Science Education Week, Dec. 7–13. The new tutorial, now available at https://www.code.org/mc, introduces players to basic coding within the fun and popular “Minecraft” environment. 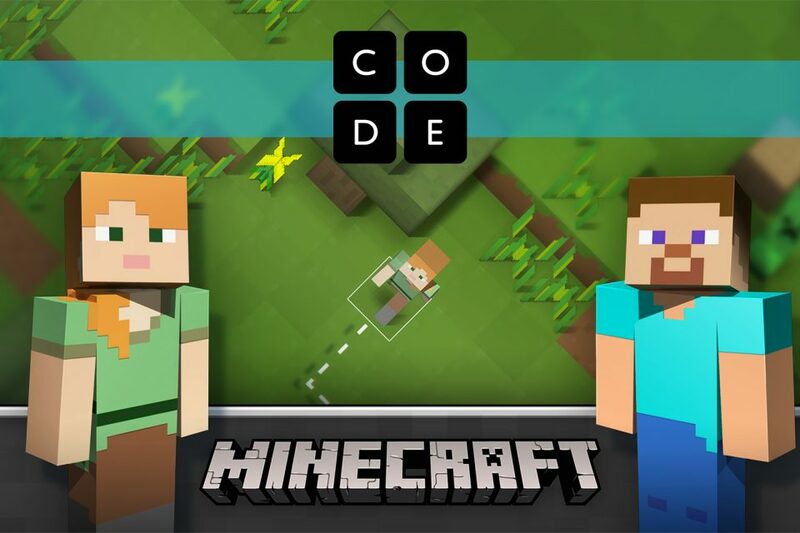 Created by “Minecraft” game designers together with Code.org, the tutorial features Steve and Alex from “Minecraft” and “Minecraft”-inspired challenges that will be familiar to its more than 100 million players around the world.